Financial Aid can be a tough concept to understand: financial = money, aid = help… So it’s free money that colleges give you to pay for your school, right? Well, kind of. Some forms of financial aid can be free money other forms of financial aid you will have to pay back. The first step in getting financial aid is to file a FAFSA, and filing it on time. Filing your FAFSA on time is especially important so you are eligible for more types of financial aid, meaning state aid (if you’re a resident of the state where you attend college) and university aid. Once the universities you have been accepted to receive your FAFSA, they will be able to put together a financial aid award for you and calculate your estimated financial aid awards. 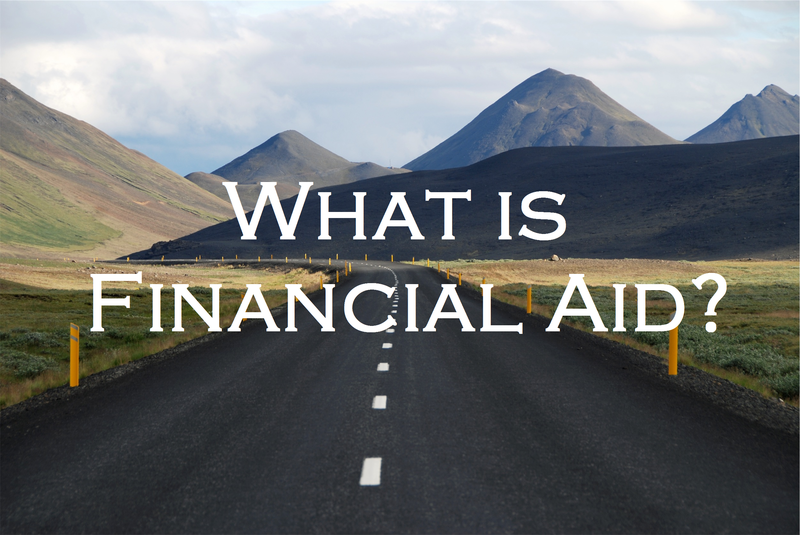 Financial aid consists of two main types of financial aid: gift aid and self-help aid. This refers to all scholarships and grants, or, to put it more simply, all the types of aid that you don’t have to pay back. Scholarships can be need or merit-based and students can get them from various sources. Typically, students receive scholarships either from their university or from a private donor. There are websites such as www.scholarships.com and www.fastweb.net to help students find all kinds of private scholarships. There are some pretty obscure scholarshipsout there, so if you look hard enough, you may even find one that fits youreccentric hobbies. For information on grants and scholarships available to Purdue students, please visit our website. 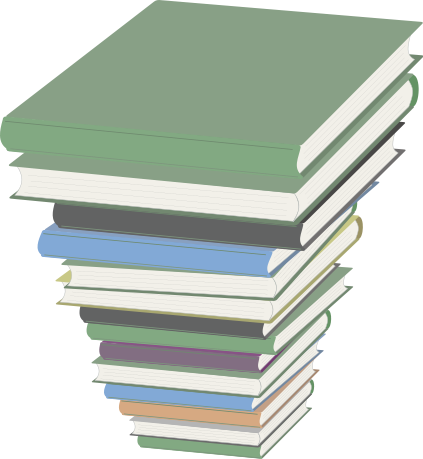 This type of aid consists of loans and Federal Work Study. Loans are the most common type of self-help aid; they’re also the only type of financial aid that reallymakes it on the news. Students are expected to pay back their student loans once they have graduated and depending on what type of loan you take, there may be interest accruing on it while you’re in school. Federal Student Loans consist ofPerkins Loans and Stafford Loans. Parents may also have the option of taking out a Parent PLUS Loan to help cover any remaining costs that the student has; Parent PLUS loans are taken out in the parent’s name, so the parent is the one who is expected to pay them back. Students also have the option of taking outprivate student loans, which are loans they apply for through a third-party lender and are then sent to their college. It’s important to remember that ALL LOANS HAVE TO BE PAID BACK, so always try to borrow as little as possible so you aren’t burdened with huge loan payments once you graduate college. This may seem like a bit of a dry topic, but it is so important. Take some time and learn all you can so you’re well-informed on the financial aid you’re receiving and make sure you know what’s expected of you in order to keep the aid you get. If this article did not answer all your burning questions make sure you do not assume an answer… give your college’s financial aid office a call. You’ve landed a dream job. Hooray! And best of all…that dream job comes with more money than you’ve ever had before and now you get to plot out how you’re going to spend all of your riches. You can finally get that car you’ve been eyeing (and ditch your old beater car). You can update your ENTIRE wardrobe because you can’t wear sweats/yoga pants to a real job every day. You can finally buy all name brand food and eat out at great restaurants more often. You can get a great apartment with an extra bedroom…because why not? You’ve got money now! But wait…If you do all of these things, then you’re quickly going to run out of money. And what’s the point of having a regular, decent income if you don’t actually have any money at the end of the month? It’s important to remember that just because you can afford all of these things doesn’t mean you should actually buy all of them. You want to avoid the deathly trap of lifestyle inflation. Lifestyle inflation occurs when you’re making more than you were before and you spend accordingly (i.e. more money earned equals more money spent). But wait…that doesn’t sound too bad, right? Again though, it isn’t bad (and it may even be fun) until you find yourself living paycheck to paycheck just like you did in college. If you’re making bank right out of college, invest some of it! Save for a big goal! Don’t starting spending like crazy because now you can buy all the stuff you ever wanted and didn’t even know you wanted. You’ll run out of money fast if you’re not careful. So…how do you avoid spending every last dime of your new income? Now that you’ve graduated college you have more freedom to decide what to do with your time and since you’ve scored your dream job, you have money to play with. What’s something big you want to spend your money on? Some common things would include a house, a wedding, a vacation overseas, your dream car. Some uncommon options could include retiring early or starting your own business. Whatever your goal, own it! Save for it. Don’t blow your money on pointless purchases. You don’t have to eat like a college student anymore, but you also don’t need to eat like a King. Maybe you can just have one roommate instead of three. Keep your spending low so that you have room to save your big goal. This is what it all comes back to. You need to have a plan for spending your money. If you don’t have a plan for where your money is going every month then you’ll quickly run out of money before the month is up. 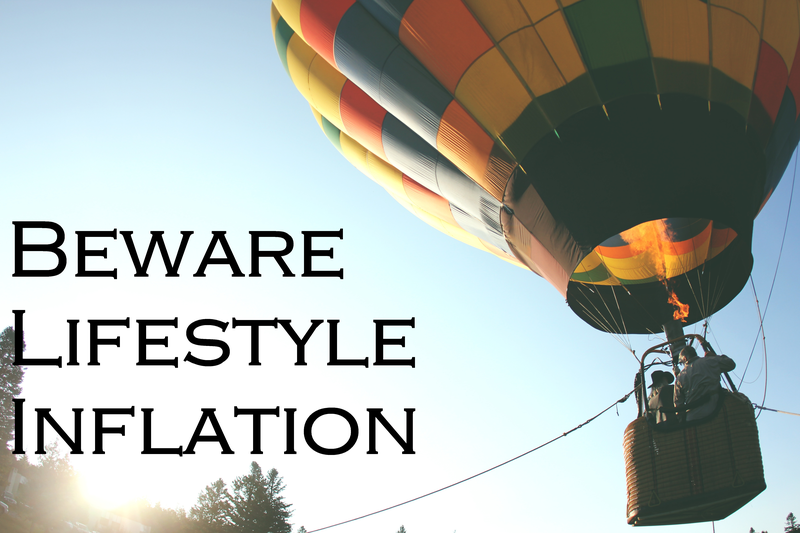 Do you have any tips for avoiding lifestyle inflation? Let us know in the comments below! Scheduling classes for the upcoming semester can be stressful whether you’re brand new to the process or if this is the millionth time (exaggerating just a little bit here) you’ve scheduled classes. And if you’re struggling to find one class to fill a scheduling space, that class can make all the difference and reduce class scheduling stress. We polled our peer counselors here at the Division of Financial Aid for suggestions on fun classes. Take a look below! Maybe you will find the class that completes your schedule and reduces your pre-semester stress. 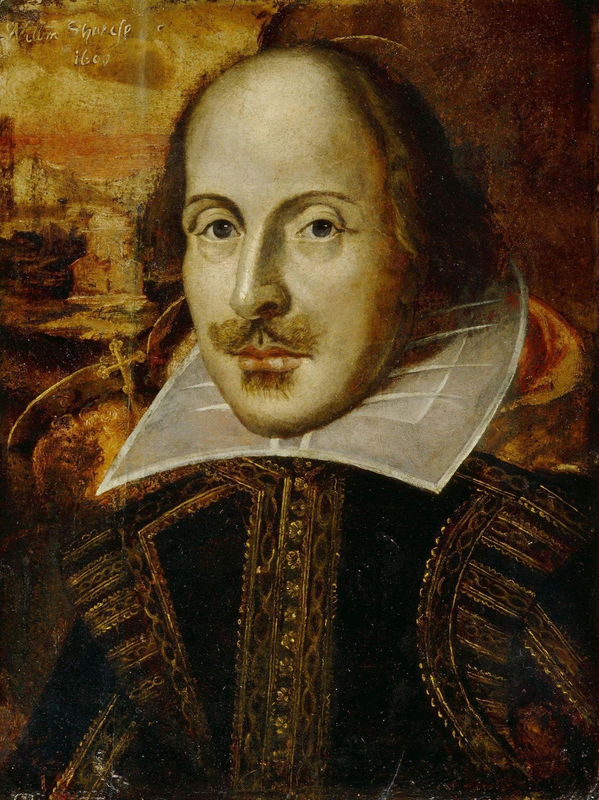 One of our peer counselors took this class not only to fulfill a humanities requirement, but because she’s also “really interested in art fields.” It’s a great base for learning about art and while it has “zero to little homework, it’s really important to keep up” to get the most out of the class. The professor was clear and really easy to listen to, so she never felt unprepared. If you’re interested in art at all and need a humanities course, she HIGHLY recommends this course. This class is being recommended by an English major. She just found this class “super interesting” because it pertained to her major and allowed her to learn a new field in the English realm. “A great, but tough class to take”, stated another Purdue Peer Counselor. There are some really great professors and the class provides you with an opportunity to learn some fundamental drawing skills. (It’s also a requirement if you want to move up in any 2-D art courses). Instruction and practice in various types of exercise programs. Students select from the activities listed in the current schedule of classes. Following is a partial list of activities: body conditioning; exercise and fitness; exercise to music; jogging and running; swimnastics; relaxation techniques; weight training; exercise and principles of weight control. Typically offered Fall Spring. An interesting course! This class provided one peer counselor the opportunity to learn about practical subjects. In this course, he learned to read weather maps and radars and “actually look at the different weather patterns” in ways that you don’t get to when you see the radar just on TV or online. Have you had a great class you’ve enjoyed at Purdue? Let us know below!